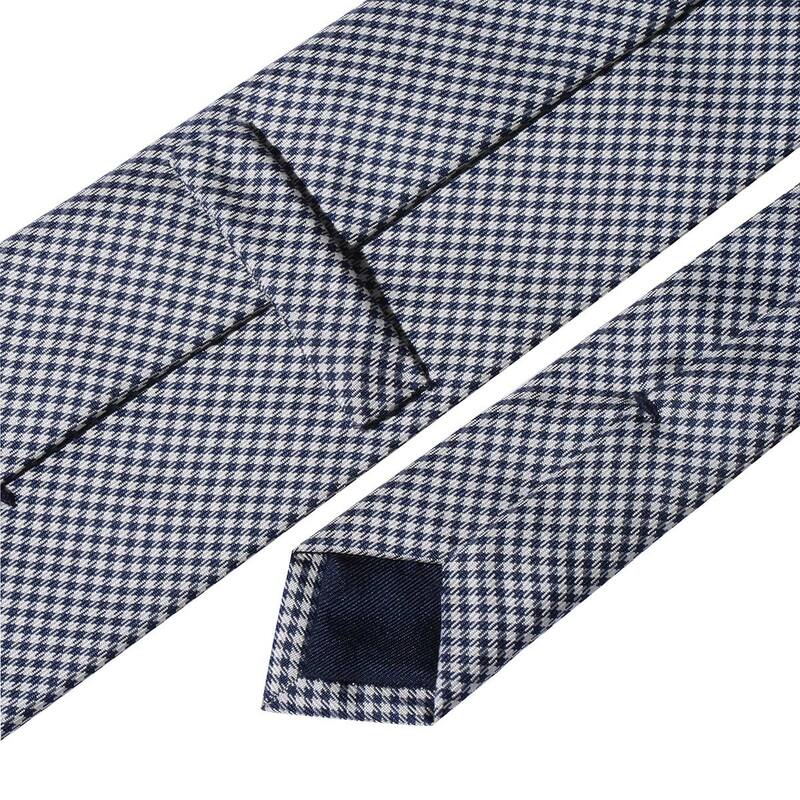 The tie originated as a simple handkerchief to be worn around the neck. Over time, it has become a symbol of masculine elegance and a must for modern gentlemen who wish to give a refined touch even to a casual look. 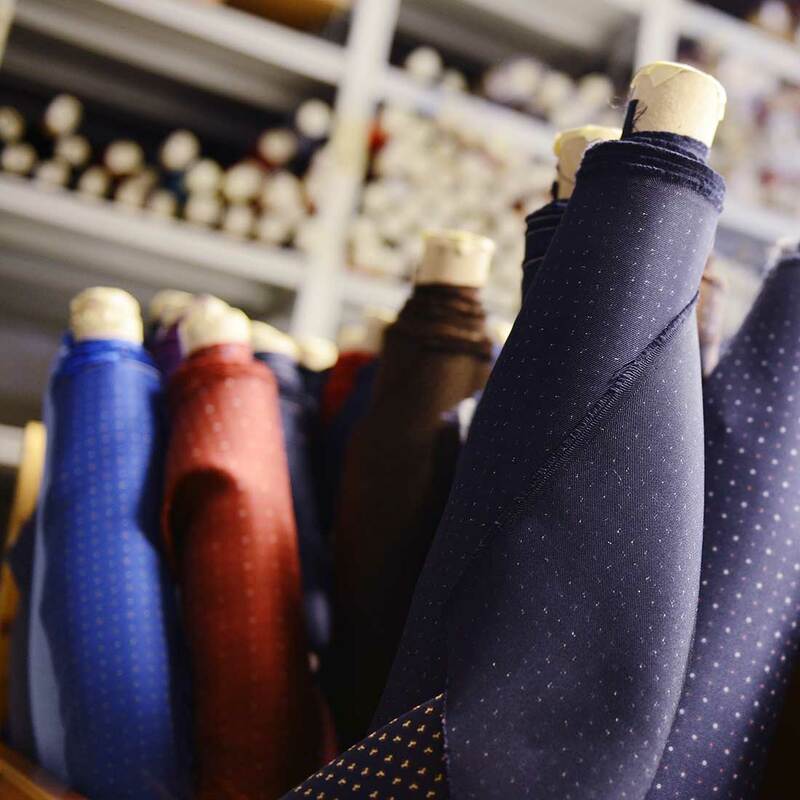 In solids, patterns, or stripes, ties are not only an aesthetic whim but becomes an expression of good taste and personality. 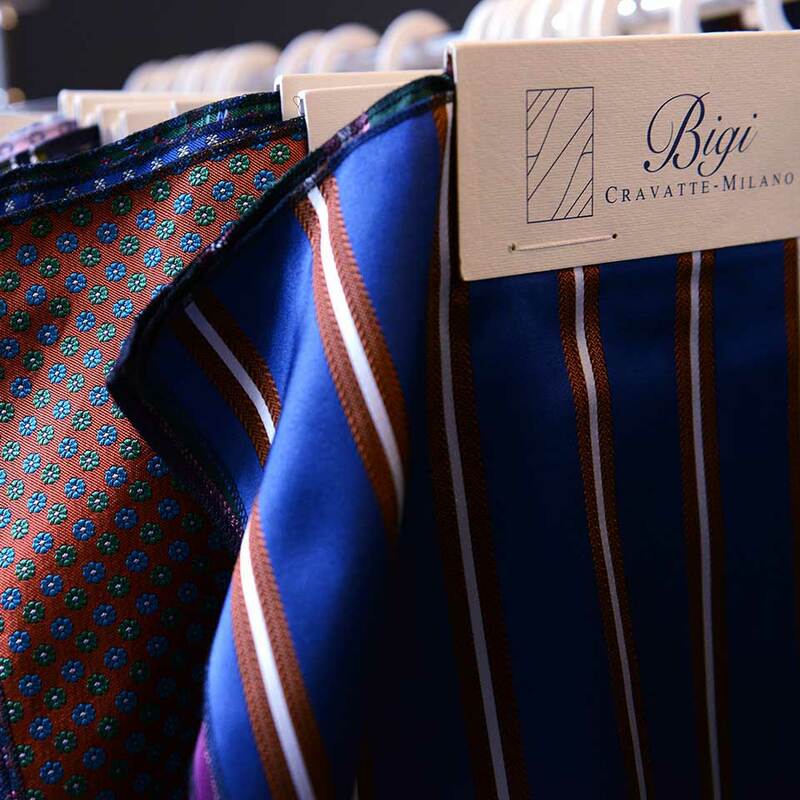 Bigi Cravatte Milano proposes ties in different widths, colors, and types of materials, but all of very high quality, entirely made by hand, with selected fine fabrics from the best suppliers. In just a few centimeters of fabric, one can find all the attention to raw materials, craftsmanship and, especially, a meticulous attention to detail that constitute the essence of every product. In fact, the in-house production chain allows for each manufacturing stage to be constantly controlled, in order to ensure exclusive products. «A tie is not only an indicator of style, but also a sign of the character of the person who wears it.», as stated by Stefano and Paola Bigi who have long since offered a vast selection of traditional, classic, and refined designs, accompanied by innovative proposals that are always attentive to the latest trends. A style recognized as a point of reference on an international level, while still respecting classical elegance, renews itself and evolves, therefore, resulting always contemporary. 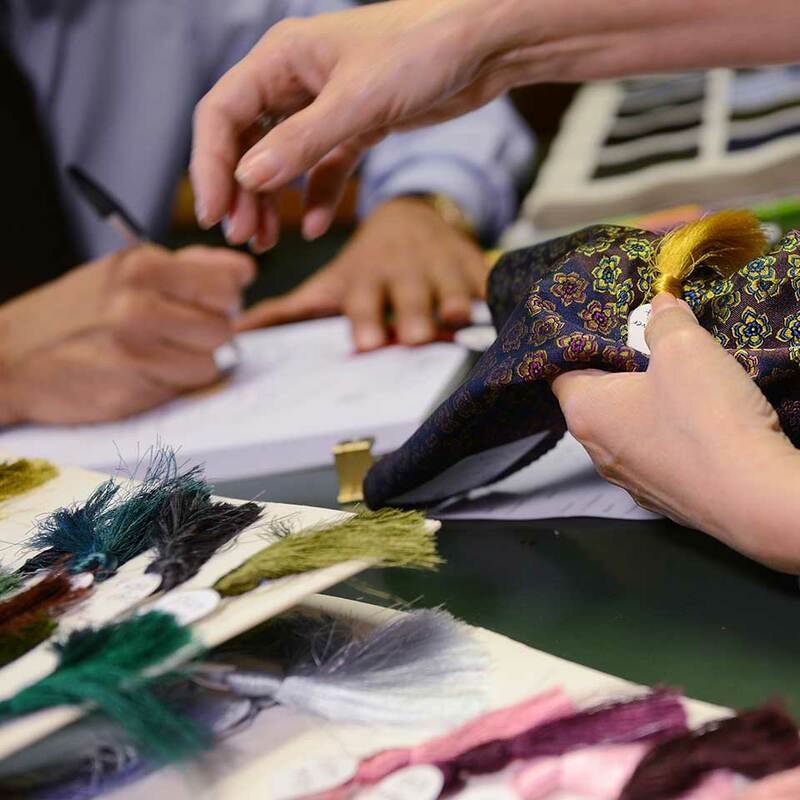 The fabrics used to give substance to ideas are selected from the best Italian and British suppliers. Very soft silk from Como’s famous silk factories and warm wool from the wool mills in Biella, belong to the world of jacquard and yarn-dyed fabrics. The search for quality materials, and the study of new preferences, gives rise to collections that always keep pace with the times and are renewed, year after year. Two lines make up the Bigi Cravatte Milano collection, responding to the demands of a sophisticated and elegant man, who loves a classic style but does not neglect current trends. An accessory is a detail that makes the difference, revealing the personality of the wearer. A touch of style that can transform a garment according to the specific occasion, giving clothing a casual or more formal personality. 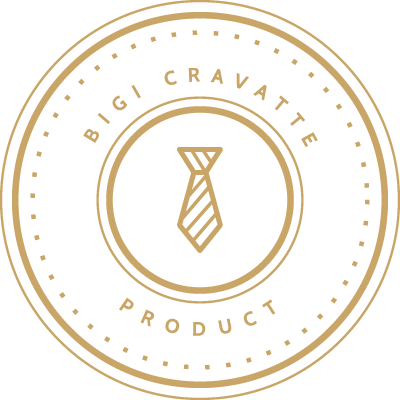 Bigi Cravatte Milano accompanies every moment of the day, giving a touch of class and sophistication to a look with high-quality “Made in Italy” products.